The Tokyo-headquartered media and comms giant also recently invested in Legendary Entertainment. SoftBank is acquiring streaming service DramaFever, the companies announced Tuesday. 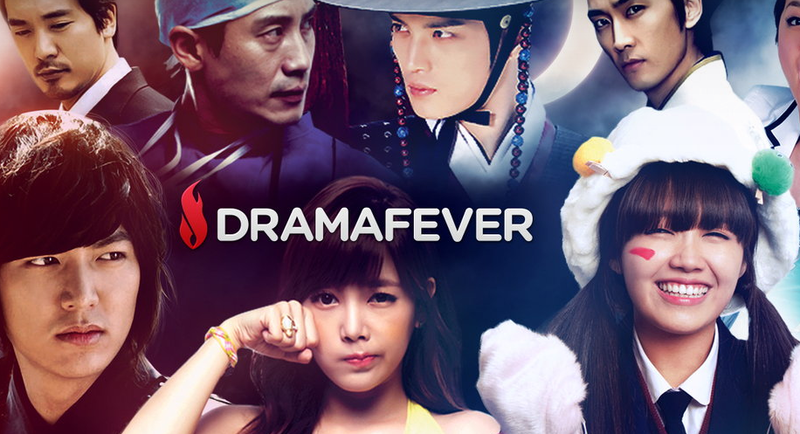 DramaFever, which offers content on both a free ad-supported and $9.99/month subscription basis, has deals with more than 70 major broadcasters and studios throughout Asia, Europe and the Americas. 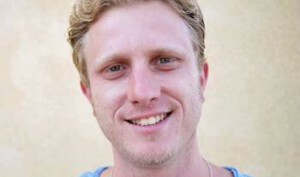 The company has negotiated both same- or next-day distribution deals, and dipped its toe into original programming, including a Korean co-pro announced last week. DramaFever also has a syndication partnership with Hulu. Terms of the SoftBank deal were not disclosed. Morrison & Foerster acted as legal advisor to the SoftBank Group. The Raine Group acted as financial advisor and Gunderson Dettmer acted as legal advisor to DramaFever. SoftBank, an international Tokyo-headquartered media and communications giant, also recently invested $250M into Legendary Entertainment with the intention to exploit IP rights via both traditional and digital platforms.